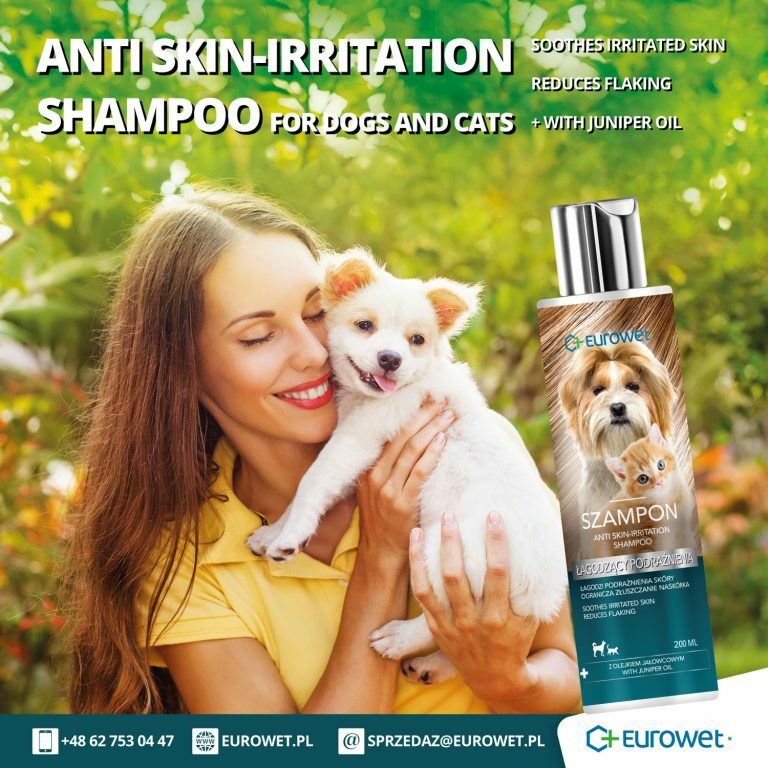 The shampoo contains washing substances and is easy to rinse. 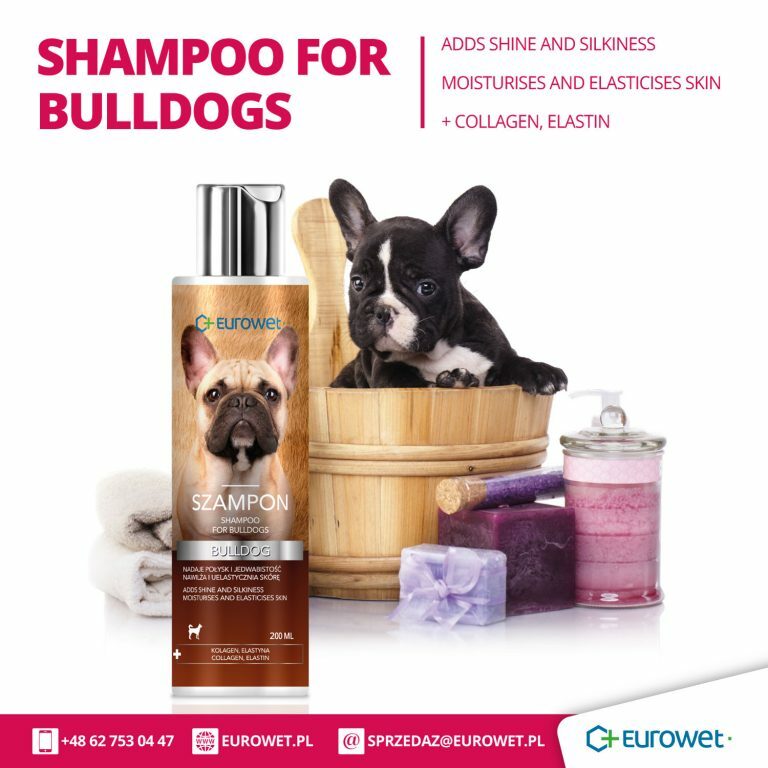 Allows you to thoroughly wash the skin and coat. The coat becomes soft and shiny. Collagen regenerates, restores the skin’s elasticity and hydration. Elastin soothes irritations, supports the processes of regeneration and reconstruction of the epidermis. It has a strong moisturizing effect.